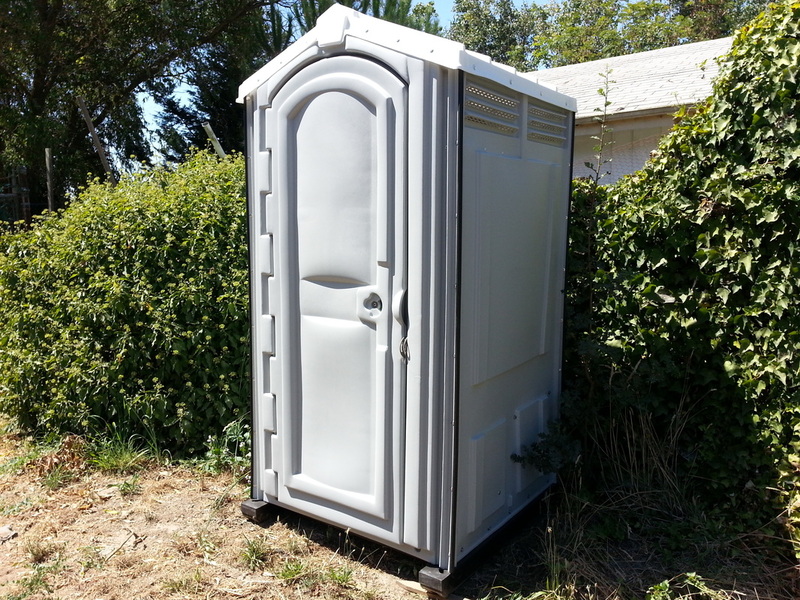 Rent A John is your preferred renter of portable toilets in Sonoma County's "Wine Country" like in Healdsburg & Windsor. 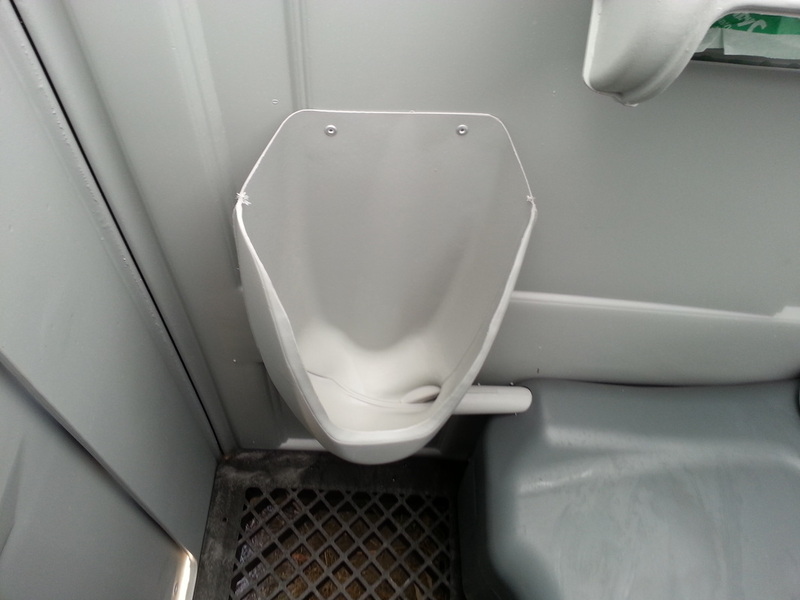 We're the local company that goes the extra mile for our customers, we keep our portable toilets the cleanest thanks to our service trucks which are decked out with the latest in portable toilet cleaning technology. 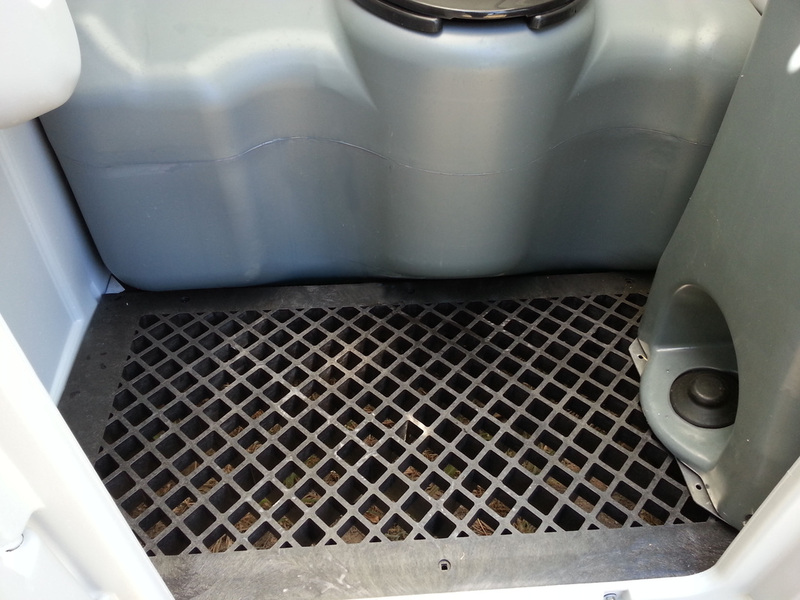 Our trucks are equipped with powerful vacuum pumps and pressure washers to get your porta-potty rental the cleanest in town. 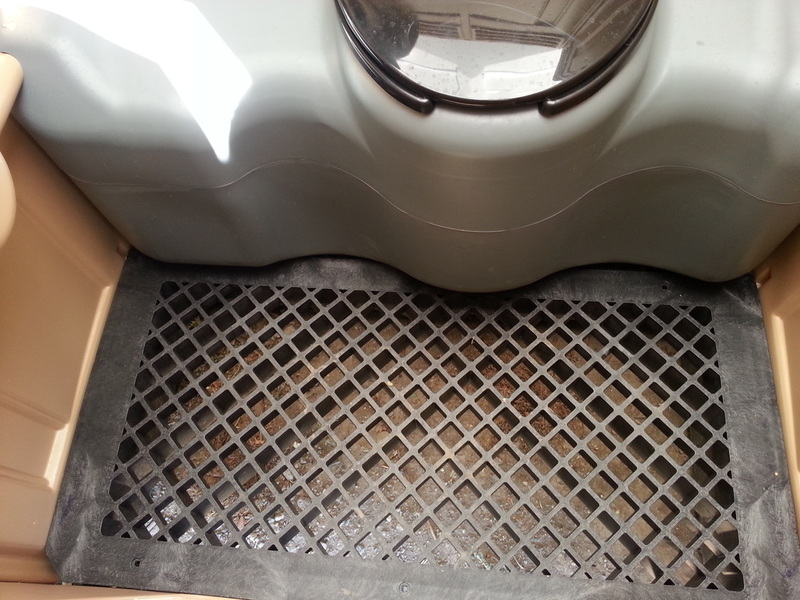 Yep, we've said goodbye to the old bucket and brush from yester-year which spread germs and didn't clean that well and moved into a cleaner/brighter future. 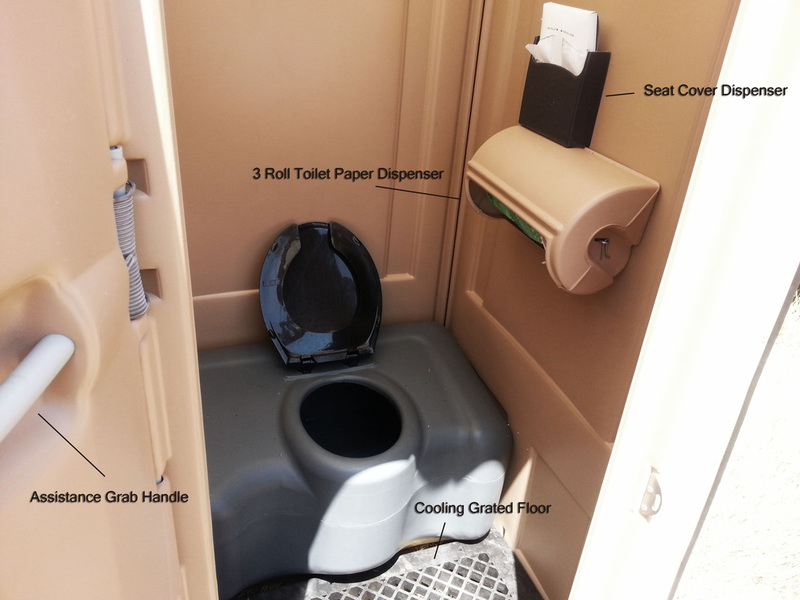 If your renting a restroom for an event or short term, we provide you with several days of rental without any extra charges, so if you want to rent a portable toilet over the weekend, don't be afraid to ask for delivery on a Thursday or Friday, it won't cost you extra with us. 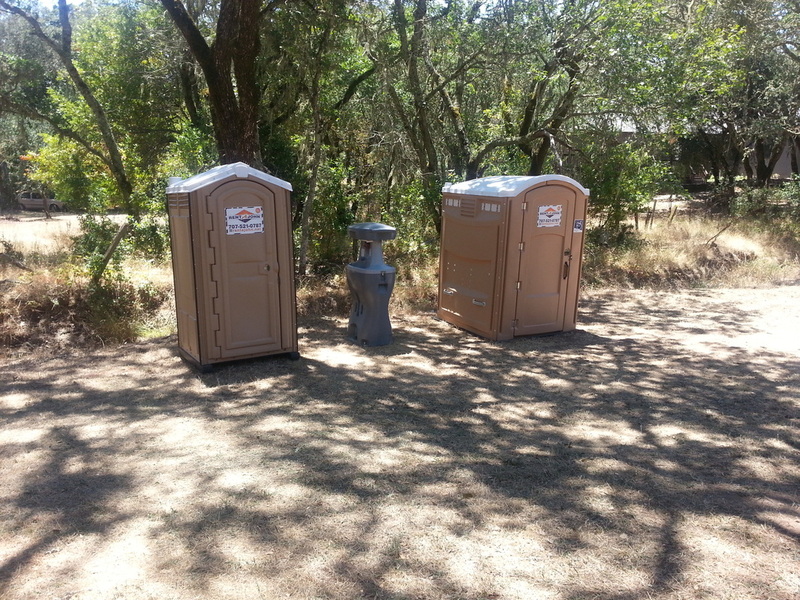 Healdsburg & Windsor, CA have stunning outdoor scenery, it's always a popular spot for an outdoor wedding or party. 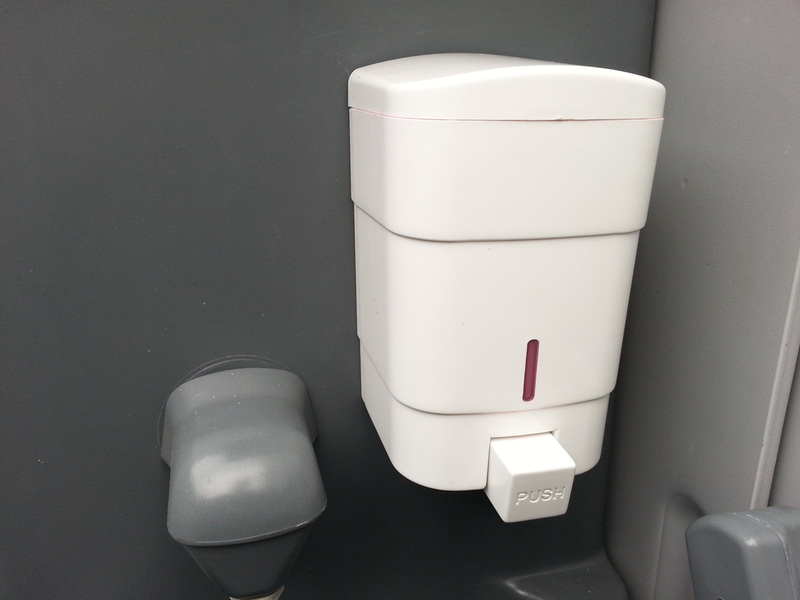 A great way to class up your next event and impress your guests is to grab one of our flushing restroom trailers. 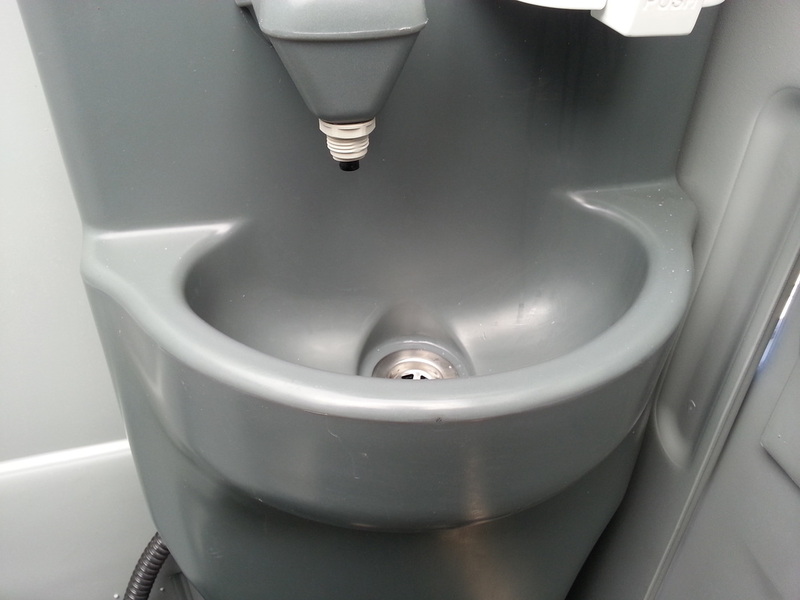 Some consider our trailers nicer than home, they're well appointed and have flushing toilets, clean water at the sink, and other ammenities. 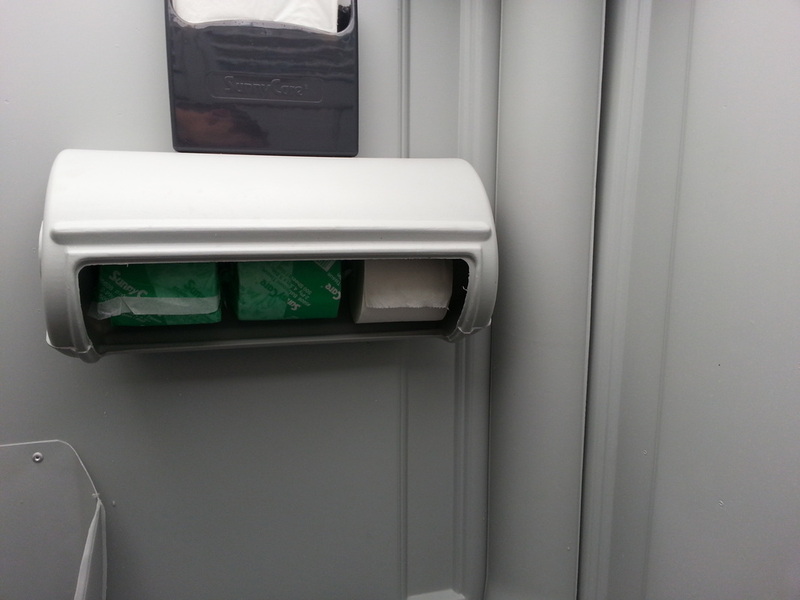 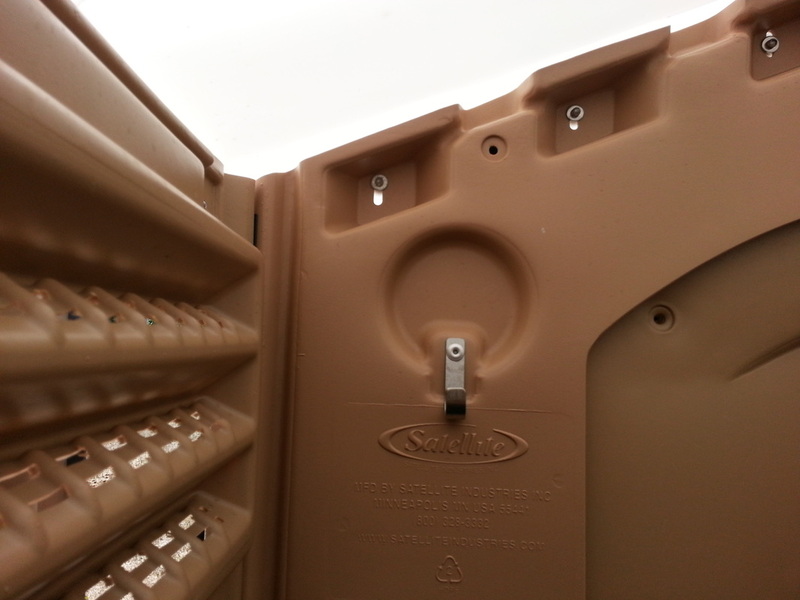 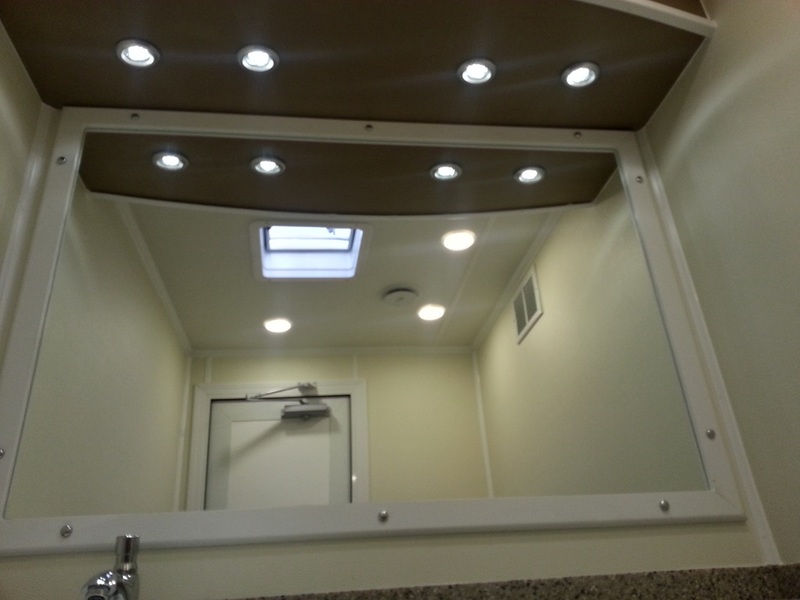 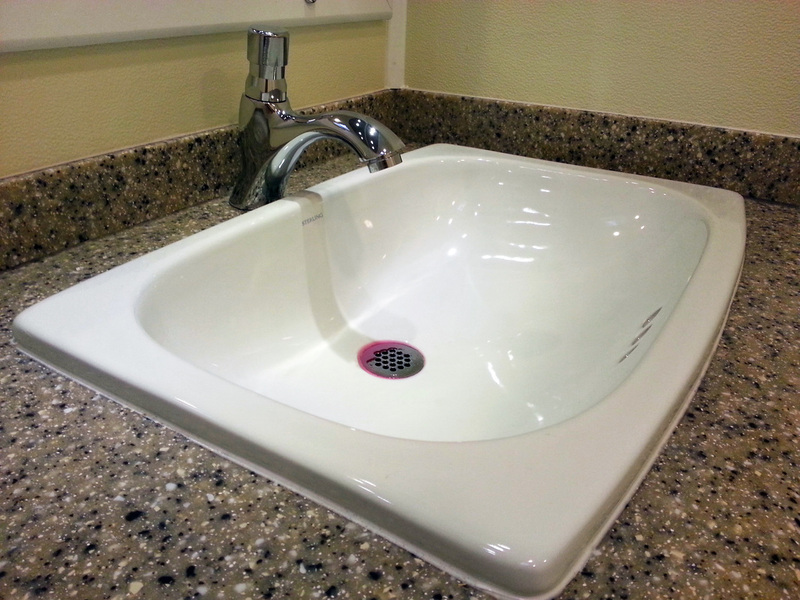 Some of our restroom trailers operate on solar power and some have climate control (AC/HEAT). 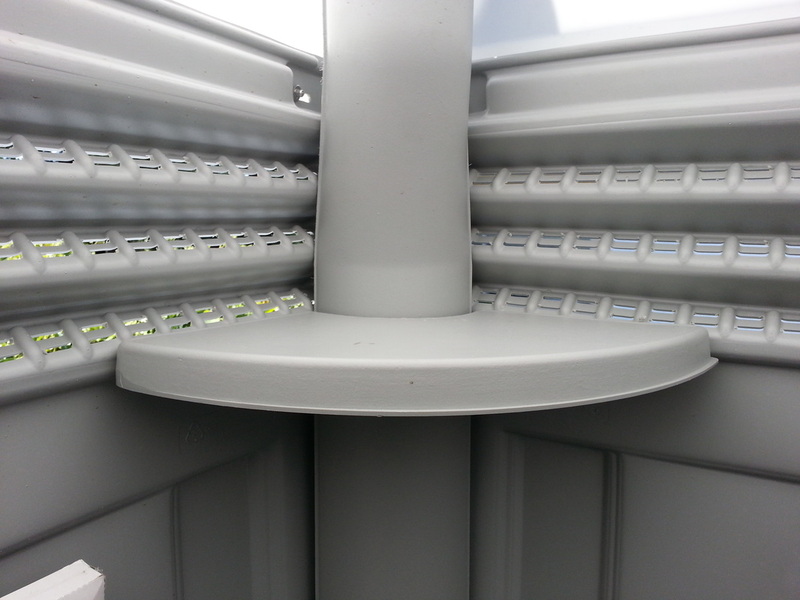 we highly recommend the AC when it's summer in Healdsburg/Windsor as it can get quite hot there. 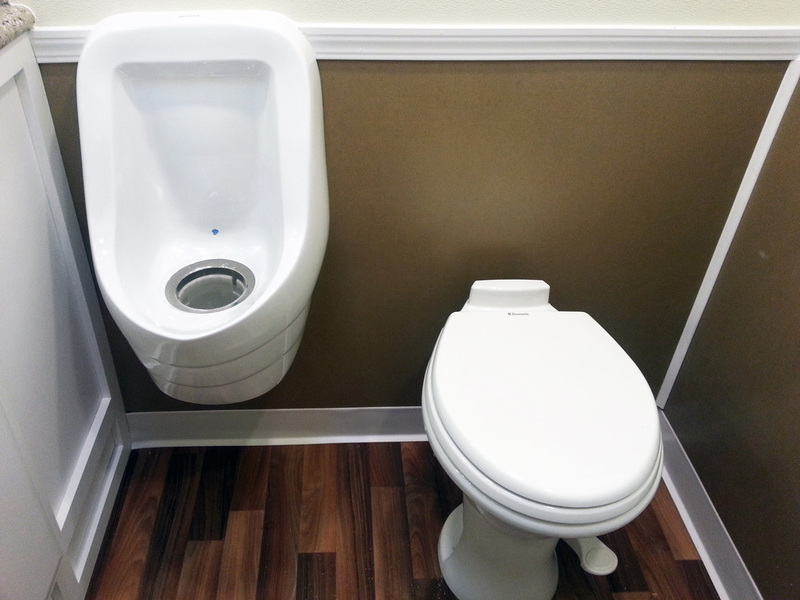 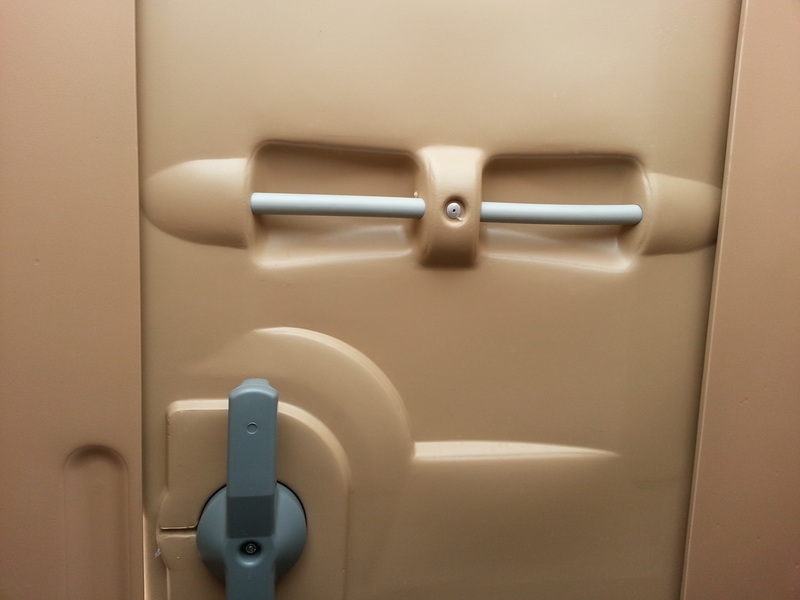 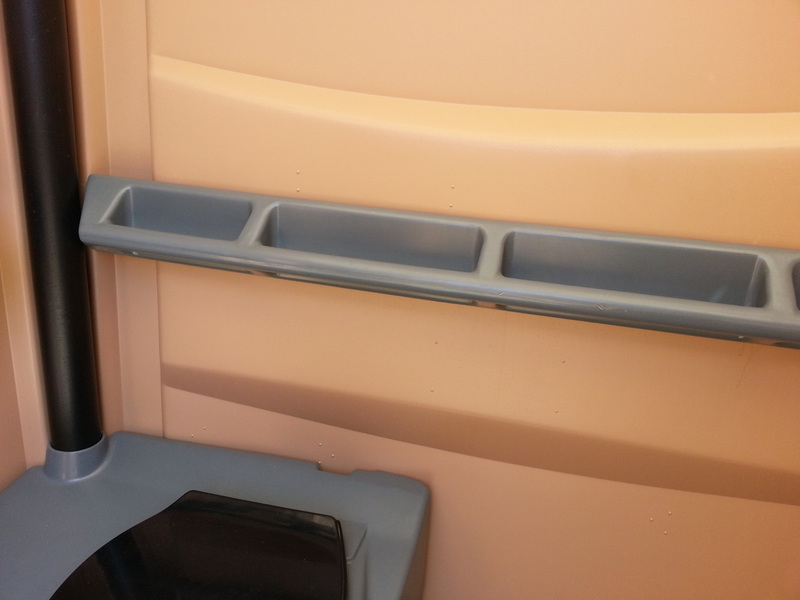 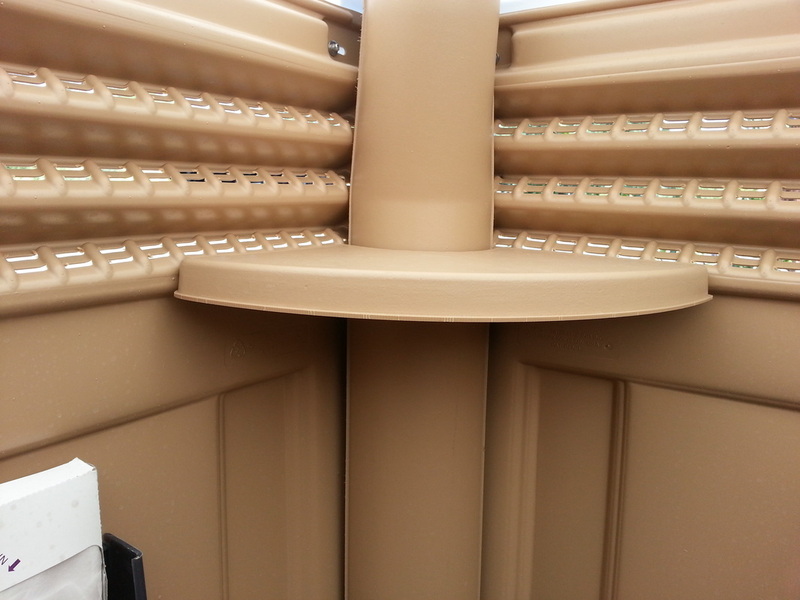 Our restroom trailers are brand new, and couldn't be easier to order. 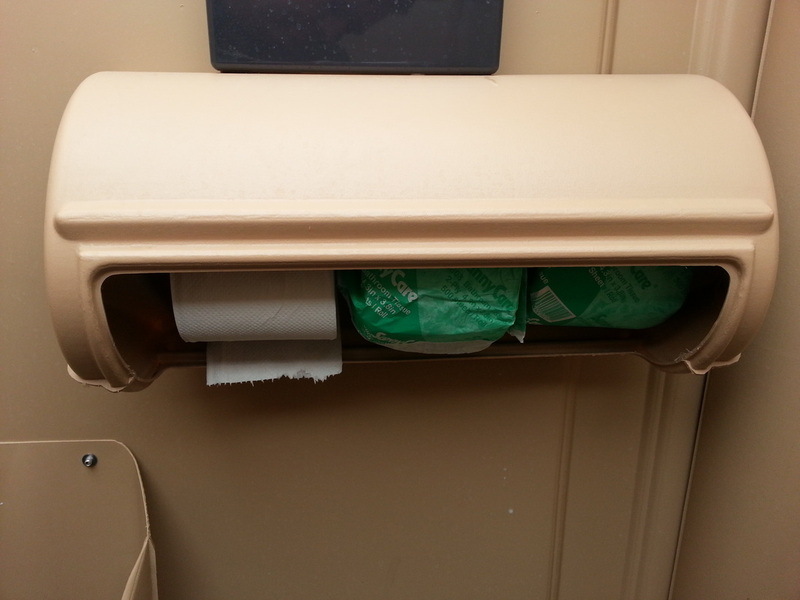 They come with all the fixings like toilet paper, hand towels, soap, water, and so on, we'll deliver on the day you schedule, setup the trailer and all you have to do is to use it at your/your guests leisure. 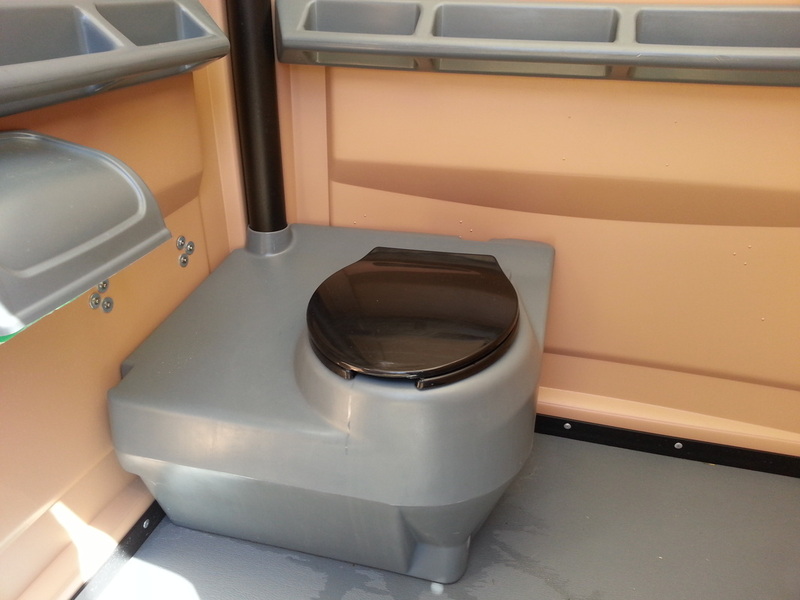 If your after great value look no further than our VIP+ Restroom trailer, they're atleast 30% larger than other VIP style restrooms and have more water/waste capacity as well. 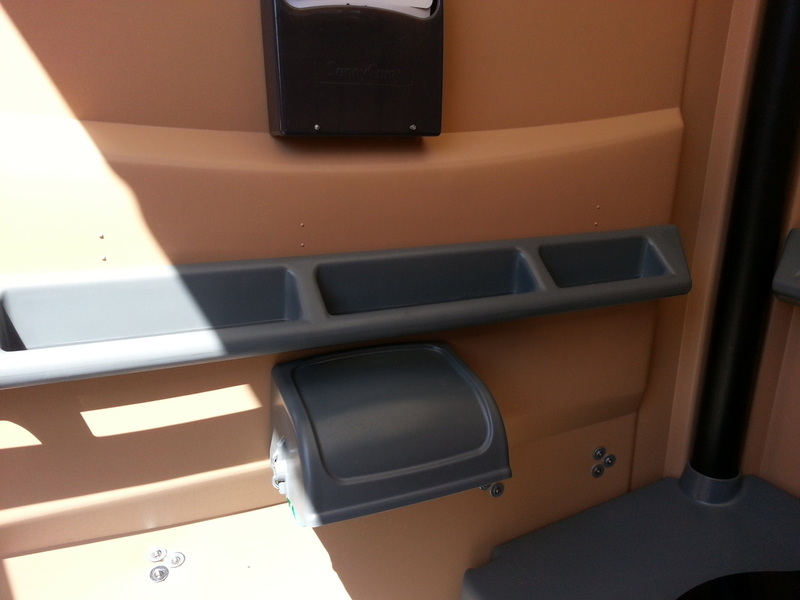 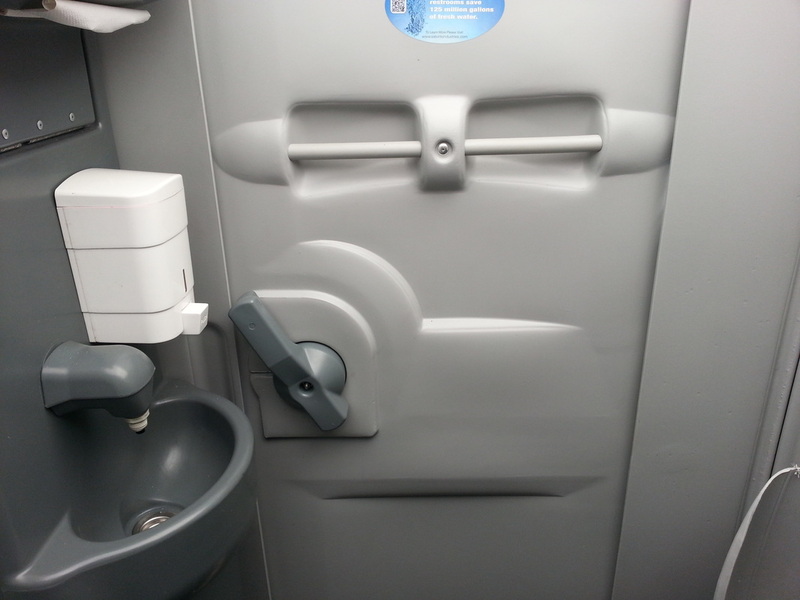 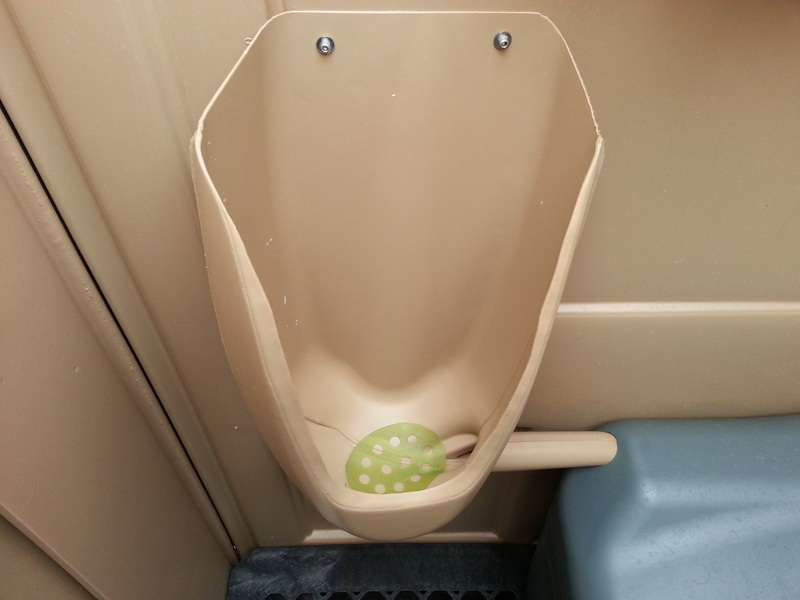 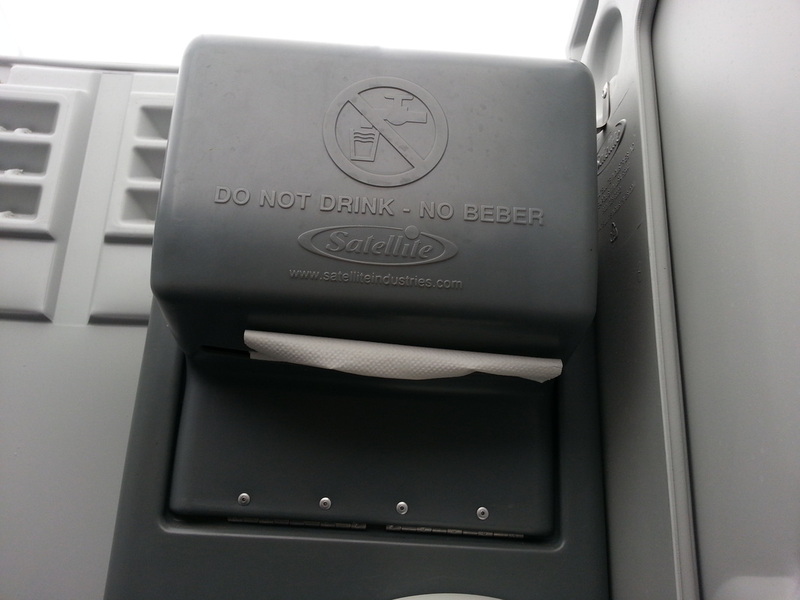 They're competitively priced against normal VIP restroom trailers so you get a great value too.